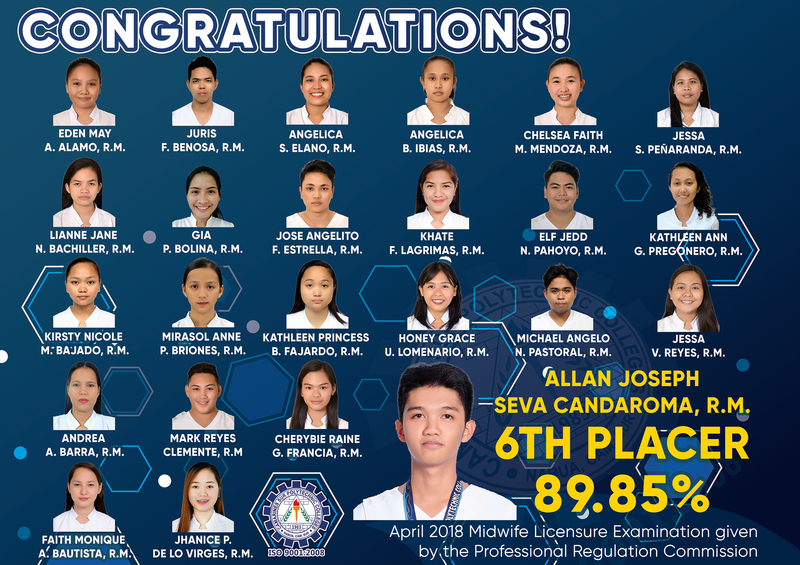 Allan Joseph Seva Candaroma, an incoming third year BS Nursing student of Camarines Sur Polytechnic Colleges, finished sixth in the April 2018 Midwifery Board Examination conducted by the Professional Regulation Commission on April 11 to 12. Candaroma obtained an exemplar rating of 89.85 percent – a feat that came as a bolt from the blue. “Unexpected po na magta-top ako. 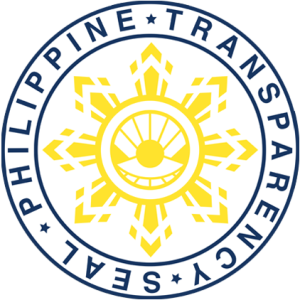 Although, syempre, pinush namin yung sarili naming kasi madaming nag-eexpect,” he said. Along him were 23 fellow CSPCeans who successfully passed the said examination and provided the College with a 92.31 percent passing rate above national’s 39.44. For years, CSPC proved its eminence in the Midwifery Board Examination, having been named in 2013, 2015, and 2016 as one of the Top Performing Schools in the Philippines.